Comments: This is a sub-tropical vine that is a popular indoor plant, especially for interiorscapes. 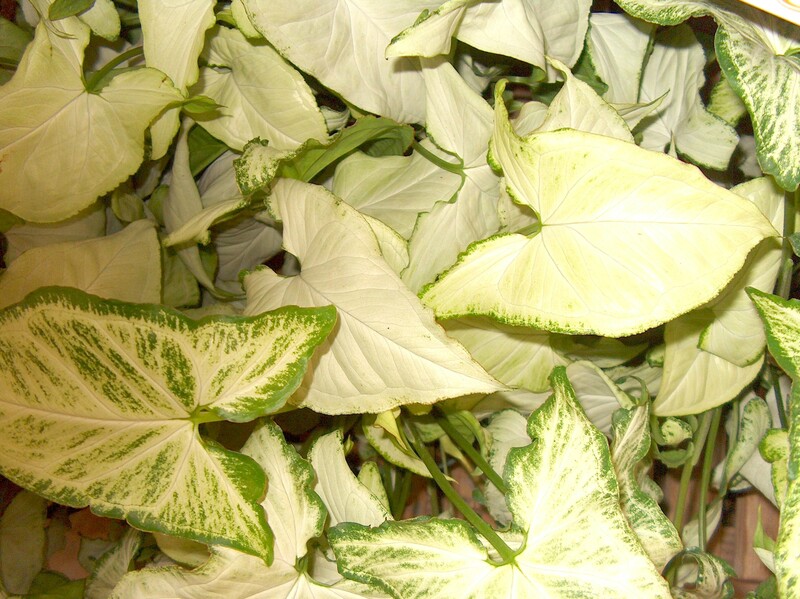 The large, coarse textured leaves can be solid green and variegated depending on the cultivar. It performs well in raised planters like hanging baskets and wall hangings so the trailing vines can drape over the edges of the planters. This tropical is tolerant of a wide range of growing conditions. In warm climates it can be quite invasive.